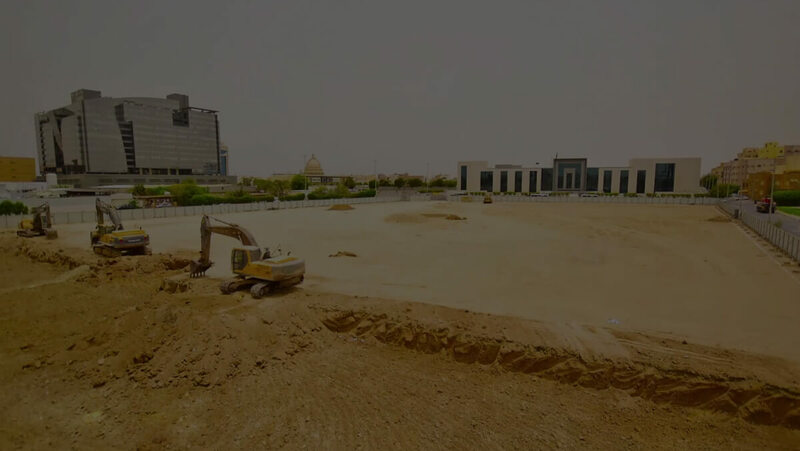 Abdul Latif Jameel Land announced its first residential project in Saudi Arabia – the J | ONE Complex, located in Jeddah. The new project, which is being developed through the company’s real estate development company, Sakan Jameel, is a vertical residential complex comprising of 242 apartments, scheduled for completion by 2018. The development comes as part of Abdul Latif Jameel’s recently announced planned domestic investment of SAR 7.5 billion in Saudi Arabia over the next five years, including SAR 2 billion in 2016. The contract for the project was signed at a ceremony at Hussein Jameel House in Jeddah by Mohammed Abdul Latif Jameel, Abdul Latif Jameel Chairman and CEO, and Rafic Kreidie, General Manager of Rafic Kreidie Engineers & Contractors. The J | ONE complex is uniquely located on a site of more than 65,000 m² in north west of Jeddah in Al Salama area, and will have 242 apartments ranging from one to four bedrooms and 80 m² to 220 m² floor area. Residents of the complex will have convenient access to the city’s business district, and to various facilities including health and fitness centers, play areas for children, and swimming pools. The parking area will be equipped with solar panels, and will be able to hold up to 310 vehicles.